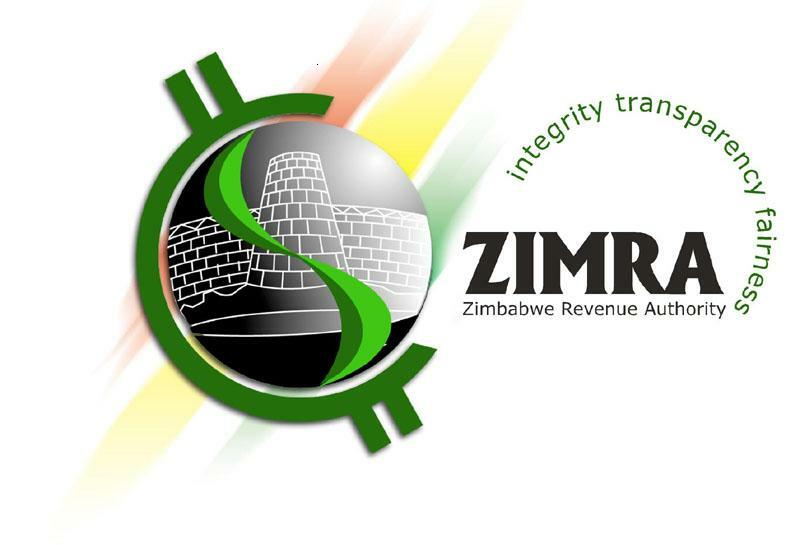 Contrary to reports that are circulating on some social and digital media platforms, ZIMRA remains open for business as a provider of essential public services. Management is currently engaging its worker representatives to find ways to mitigate the challenges of the current economic situation to staff. In the event that the public faces challenges in accessing any of our offices for any desired service, please contact us on pr@zimra.co.zw or on our WhatsApp number +263 782 729 862.